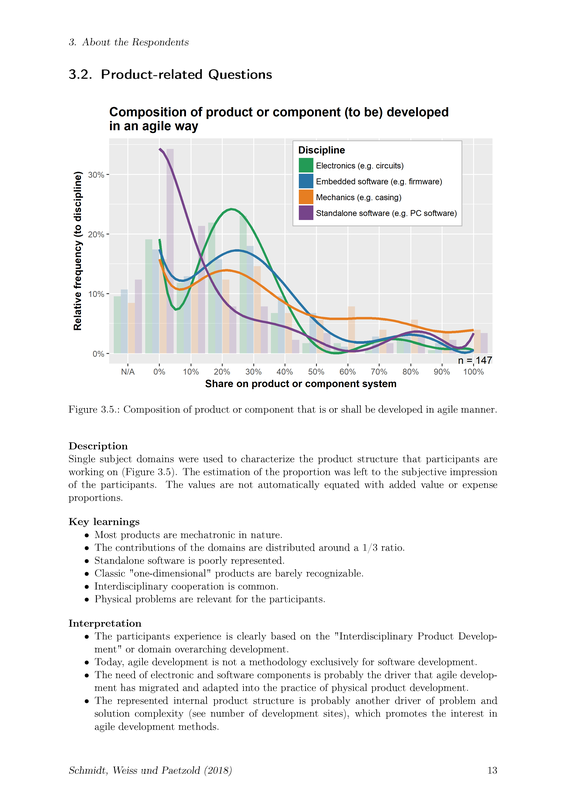 In our eBook we present the results of our 2017 survey on agile hardware development. 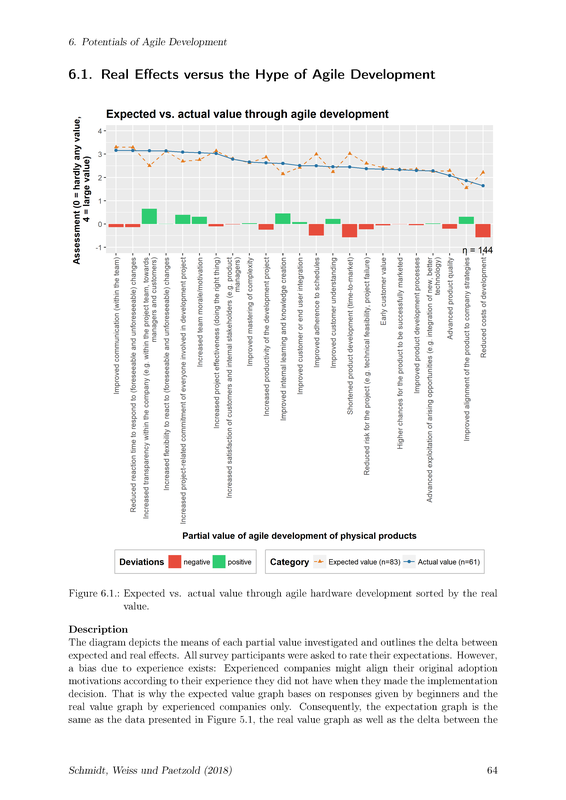 A total of 228 people from Germany, Austria and Switzerland were asked about the desired and actual effects as well as the applicability of agile approaches to the development of physical products. Hier geht es zur deutschen Seite. More and more companies feel confronted with rising volatility, uncertainty, complexity and ambiguity (VUCA) in their development of physical products. 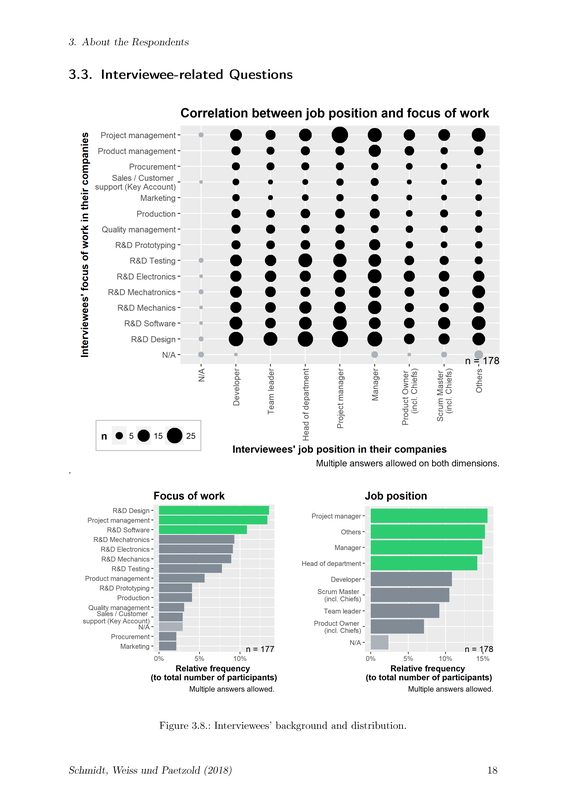 To encounter such environments, they try to become more agile. However, many myths, misunderstandings and misinterpretations exist in agile hardware development. 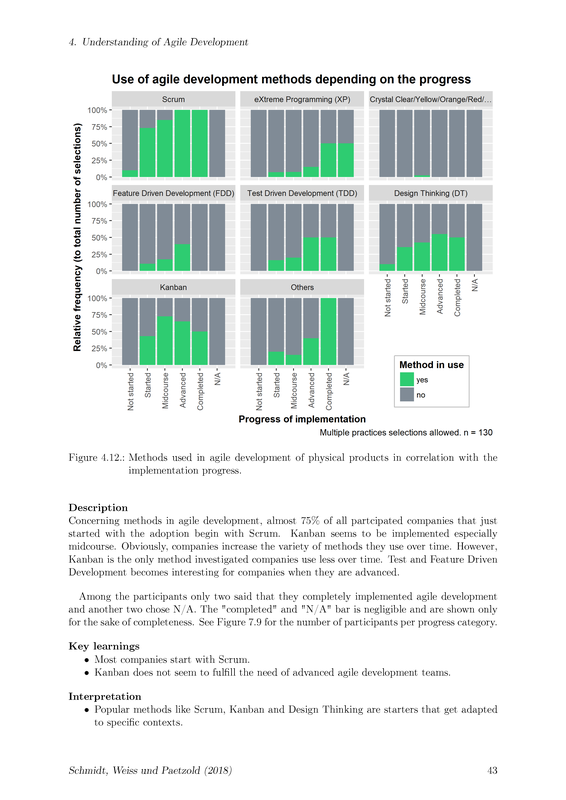 This empirical study brings light into companies’ motivations (reasons to implement agile hardware development), potentials (real improvements through agile hardware development) and the concept’s applicability in hardware development. It provides quantitative facts by means of scientific methods.